The regular season is over… always a sad day. 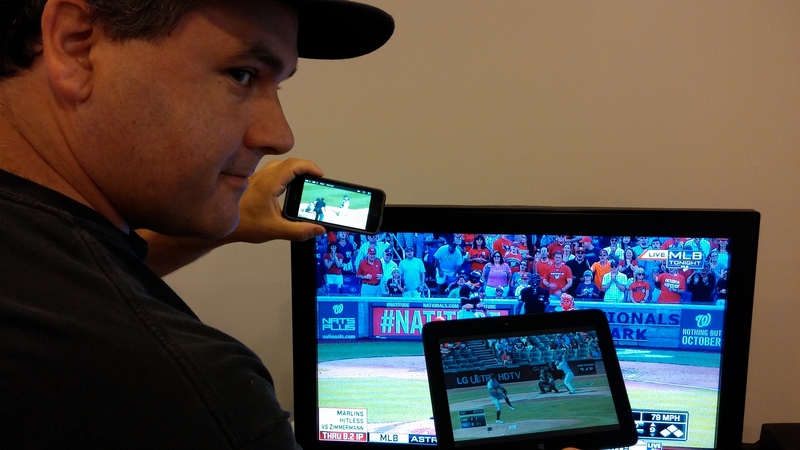 Meanwhile I tried to watch as many games as possible on as many devices as possible. Jordan Zimmermann , Sonny Gray, Anthony Rizzo, Ian Kinsler, Gerrit Cole, R.A. Dickey, Jose Altuve and Neil Walker all added to their totals for Who Owns Baseball? Posted on September 29, 2014, in 'SullyMetrics', MLB Podcast Network and tagged 2014 Oakland Athletics, houston astros, jordan zimmermann, jose altuve, oakland a's, oakland athletics, Paul Francis Sullivan, Sully baseball daily podcast, washington nationals. Bookmark the permalink. Leave a comment.